It appears many people think they’re indestructible. They’re not worried about any accidents happening to them because they don’t believe it is possible. This is true with young employees, unfortunately. They will use pre-paid legal services, but they may think just writing a will is all that is necessary. That is only part of the means to protect your loved ones. Disaster can come in an ambulance with lights flashing and sirens wailing. Accidents can happen, and those on the road can be devastating. At the same time, they might not be fatal but something worse. That would be you, as the victim, surviving on life-support with no chance of ever regaining consciousness. The medical facility will do everything to keep you alive, and that could be for an extended time. The burden on a family is significant. A loved one is in a state of medical limbo, and a decision must be made about continuing life support. Unfortunately, there is no one authorized to make it. Moreover, it is always better to have one person alone make decisions. 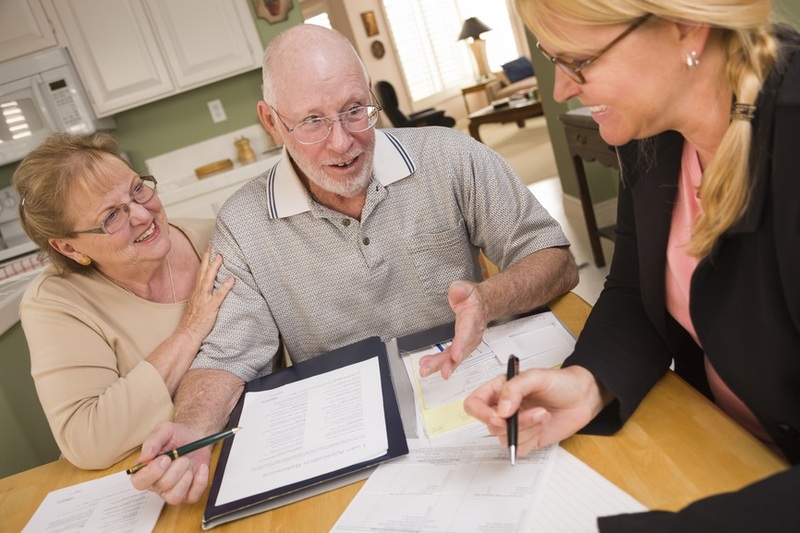 A good benefit is drafting a medical powers of attorney document. The designated individual is someone who will be responsible for making important decisions. Countrywide Pre-Paid Legal Services include this as one of the group legal plan options. Medical powers of attorney are essential if a person is unable to communicate. It assigns one individual the responsibility of making choices about the victim’s healthcare. This may include turning off life support. It is understandable to think this pre-paid legal services benefit is a bit grim. The consequence of not having it is even darker. A person who is comatose can stay in that state for an extended period. The hospital will keep him or her on life support and leave the family in a state of uncertainty. It is always best to move on, but it is not possible. Medical powers of attorney permit the chosen decision maker to follow through with what the group legal plan member wanted to have done. The healthcare providers will follow the instructions without hesitation. A plan member can work with the Countrywide attorney who is close by. Our national network of attorneys assures this. Our attorney will explain the process carefully and make some suggestions to the plan member. However, at the end of the day, the document is what the individual wants. Any questions that come up later are handled with an unlimited number of telephone calls on a given situation. Face-to-face consultations are easy to arrange. The Countrywide attorney will do everything possible to make the document writing easy to understand.